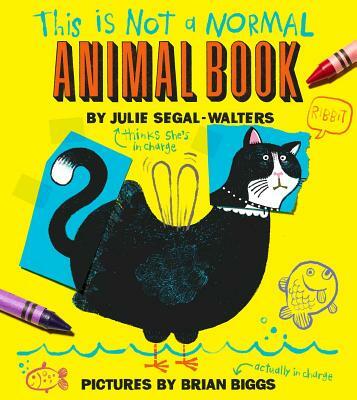 Purchase Julie Segal-Walters’ books and Brian Biggs’ books for your reader or readers. 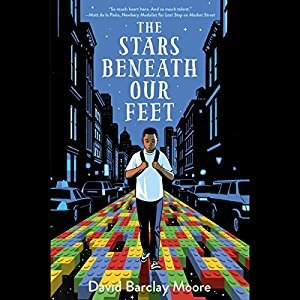 Today’s recommended audiobook is The Stars Beneath Our Feet by David Barclay Moore, read to you by Nile Bullock. 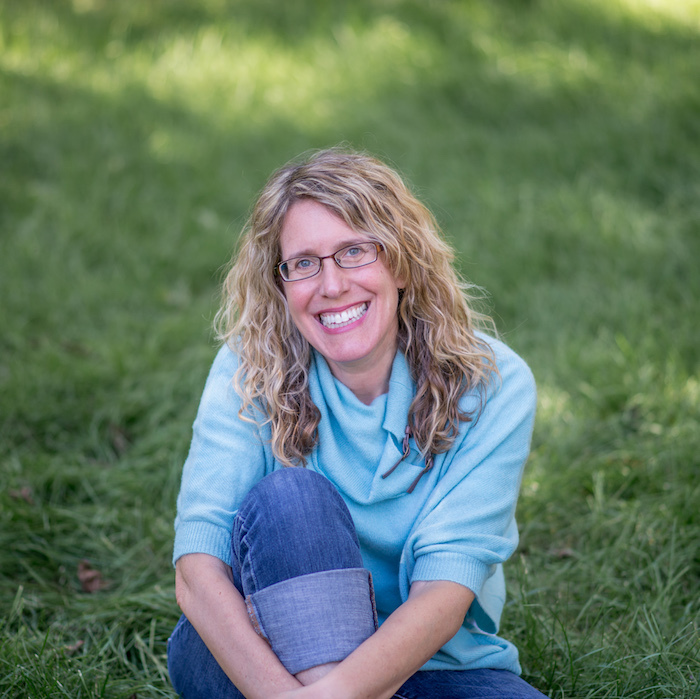 Click on the image to download your copy from Audible. Listeners of the All The Wonders podcast can enjoy a 30-day Free Trial when you start your Audible Membership today. 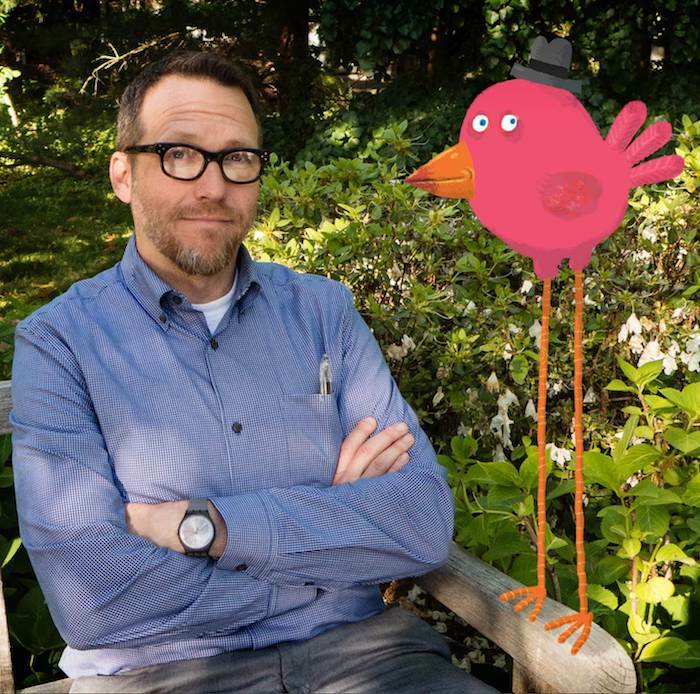 Use the link to enjoy this and hundreds of other amazing audiobooks.